Small boat hire has been available at Bobbin Head since the 1890's. The old Halvorsen fleet is etched into the memory of many Sydneysiders and the tradition of boat hire continues at Empire marina Bobbin Head. 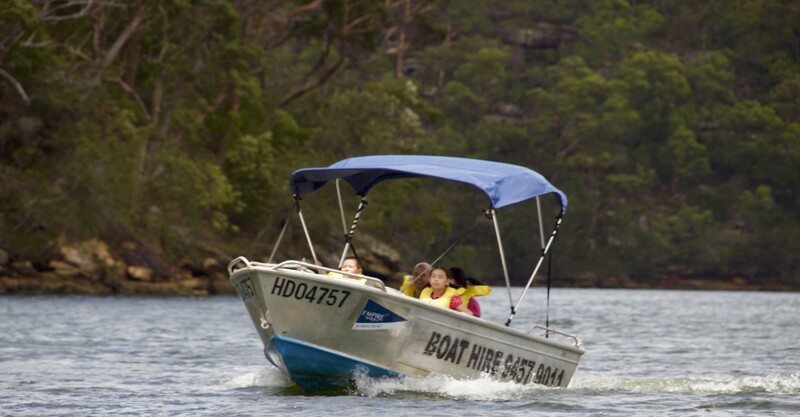 Hiring a “tinny” is a great way to explore the beautiful Ku-ring-gai Chase National Park from the water. Empire Marina Bobbin Head’s small boat hire fleet are available from 8am to 4pm every day. Each tinny is a 4 meter long, aluminium fishing boat with a sun awning, and a 6hp outboard motor, that can carry up to 6 passengers. Fuel, life jackets and a fishing license are included in the small boat hire fee. All you need to bring is your own fishing gear. Bait is available from the Galley Eatery Cafe at the marina. No licence is required for these boats. 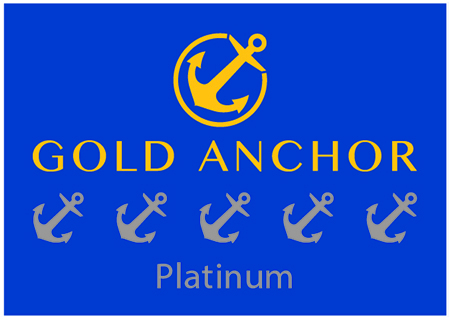 A security bond of $100 is required for each small boat hire.